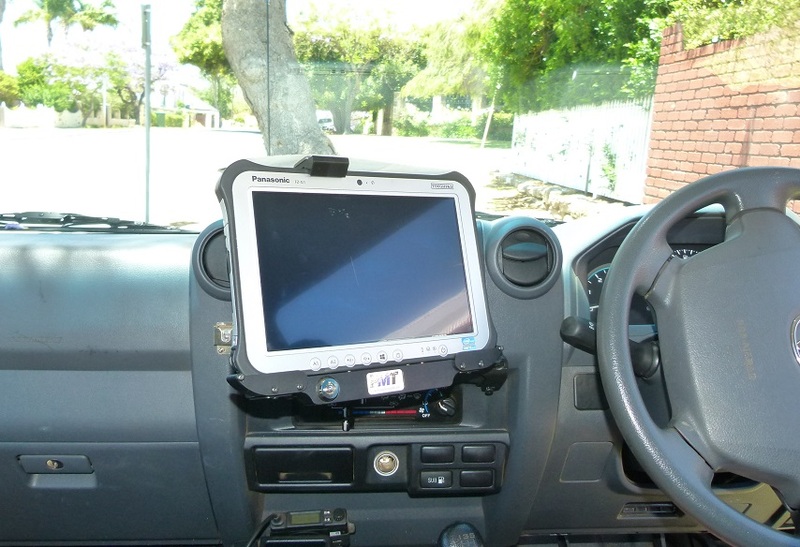 Roaming Technologies offer solutions & support Australia wide. 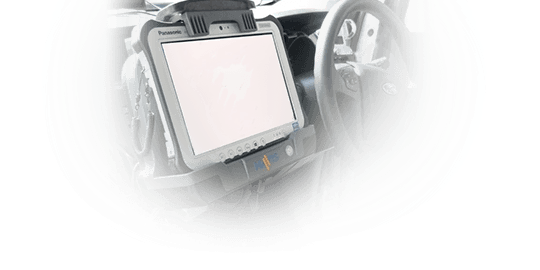 Roaming Technologies supply in-vehicle solutions that are safe, secure and comply with current vehicle standard regulations. 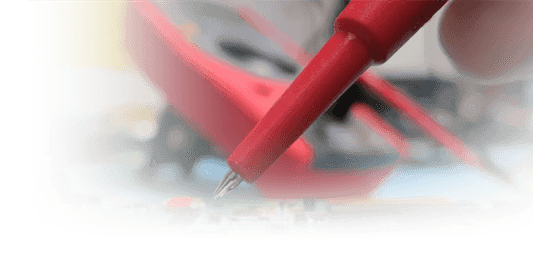 Our certified technicians are extremely knowledgeable and efficient, which ensures cost effective and timely repairs. 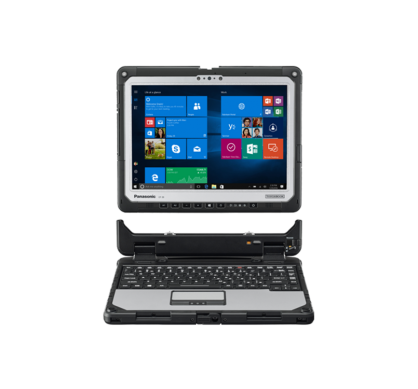 Roaming Technologies is a leading provider of rugged hardware in Australia. 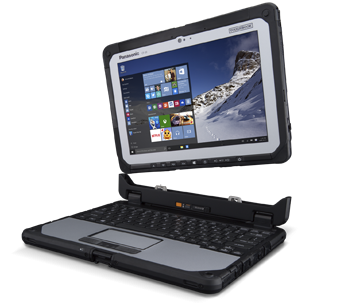 Rugged laptops/notebooks, rugged computers and rugged accessories – we offer them all in our online store. 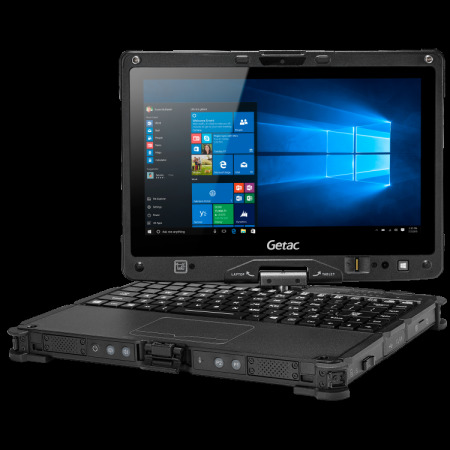 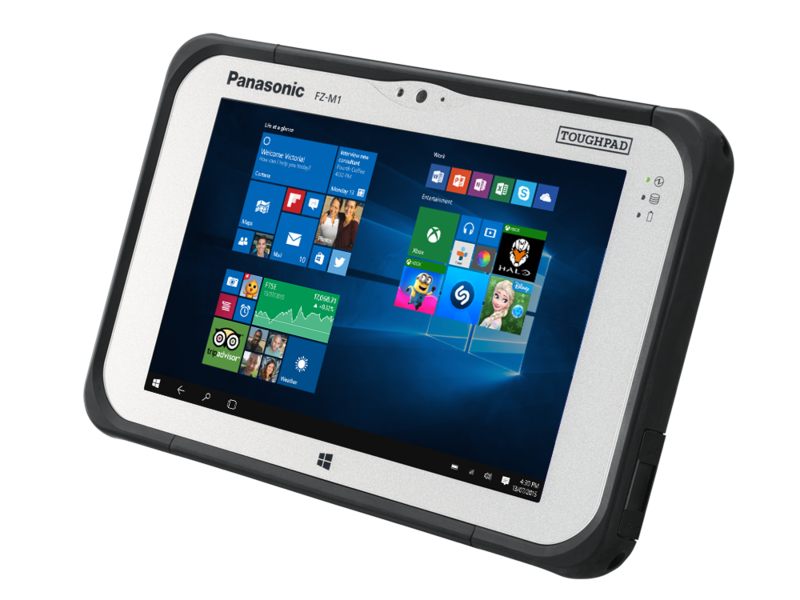 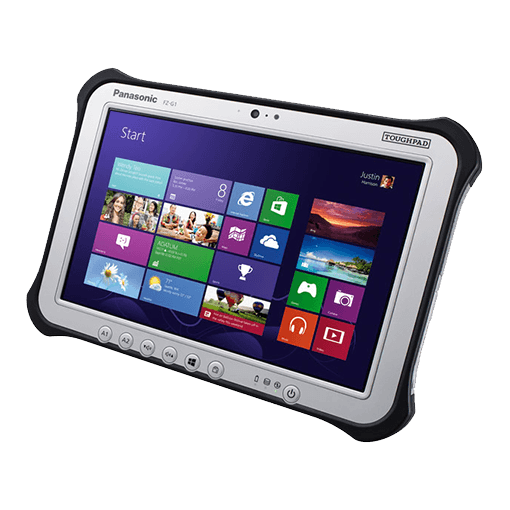 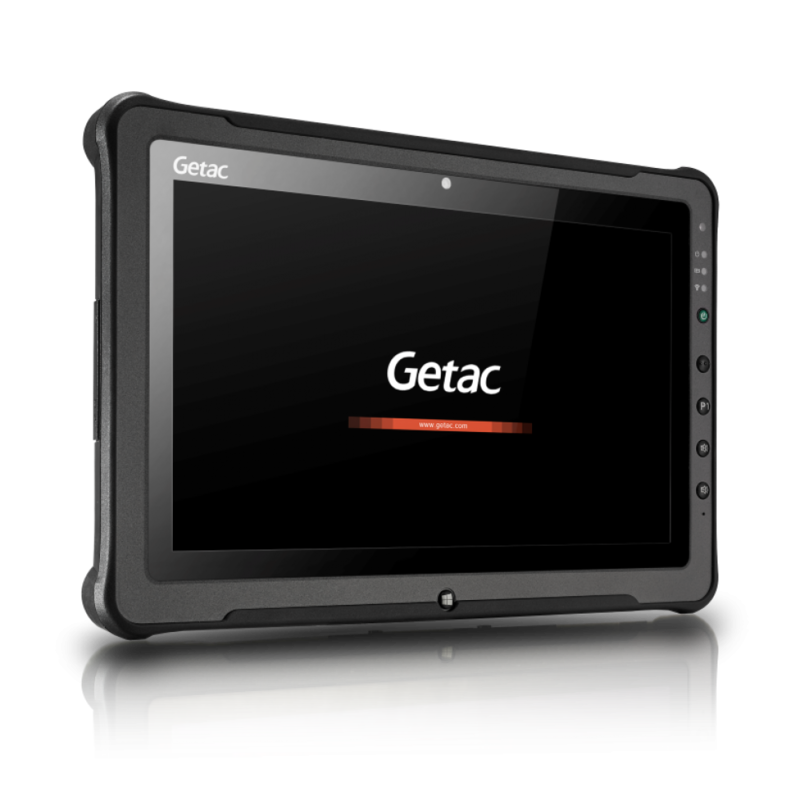 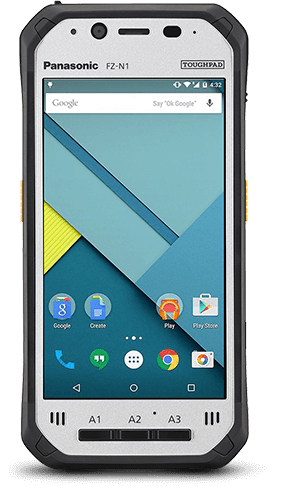 We only supply the leading brands – Panasonic Toughbook, GETAC, xPlore, Motion Computing, Trimble and Havis– to ensure you receive the highest of quality in rugged hardware.